Michelle Obama always delivers in the style department and last night at the State of the Union Address was no exception, as she donned a custom-made forest green(emerald) Azzedine Alaïa cardigan and dress from the Tunisian-born designer’s collection. You can watch the whole State of the Union speech here. 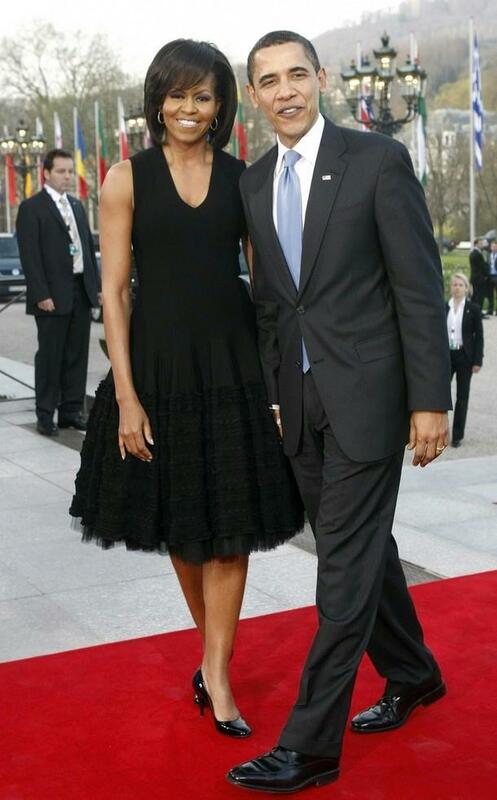 This entry was posted in Entertainment and tagged Azzedine Alaia, Designer, emerald dress, FLOTUS, Micheller Obama, stuns.